Often, before having a conversation with an artist, I stalk their social media pages. It is my duty to get to know these artists as much as I can in order to have a meaningful and interesting dialog. During my search on John Rhey I found exactly what I hoped to find. He is a great guy with an outstandingly, great gift. Rhey began writing songs like so many at an early age. His love of music continued to thrive. He learned the piano and guitar never slowing down for a minute. His determination to succeed led him to compete in the United Way Battle of the Bands while in college. Rhey was representing his school and competing against two others. Listen to our conversation to hear Rhey tell what that moment was like for him. 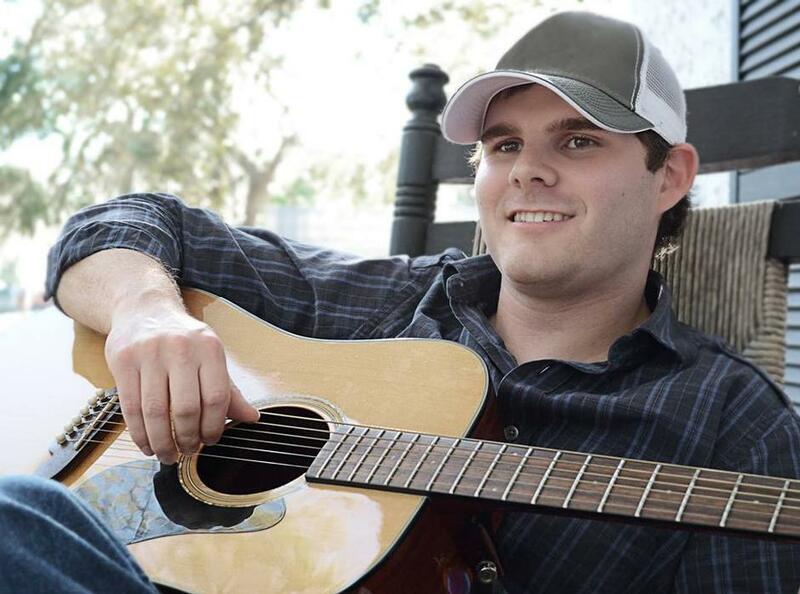 Following that victory, Rhey has had the opportunity to open for Josh Gracin, Bucky Covington, Brothers Osborne and more. We discussed the experience of performing on several radio stations as well. It was touching to hear Rhey recall the nervous feelings he had during those events. We have all had moments in life that have made us nervous, though many would say their moments were not as cool. While I was stalking Rhey's Facebook page, I came across his newest single "Summertime Buzz." I noticed that a fan commented on the lyrics in the song. When I read Rhey's response to the fan's questioning comment I was amused and in awe. He handled it so well and actually made it funny. We both laughed about the situation, and I gave him the credit he deserved. Be sure to listen to the full conversation for all the details on this funny moment. Further investigation on Rhey led me to a cover of Jason Aldean's "Dirt Road Anthem." Wow. Impressive. Rhey was able to knock out the wordy song with no problem. Listen as he describes how long he practiced that incredibly fast song. Aldean would be proud. Rhey is working on a four song EP, Chillin in the Country, due out later this year. 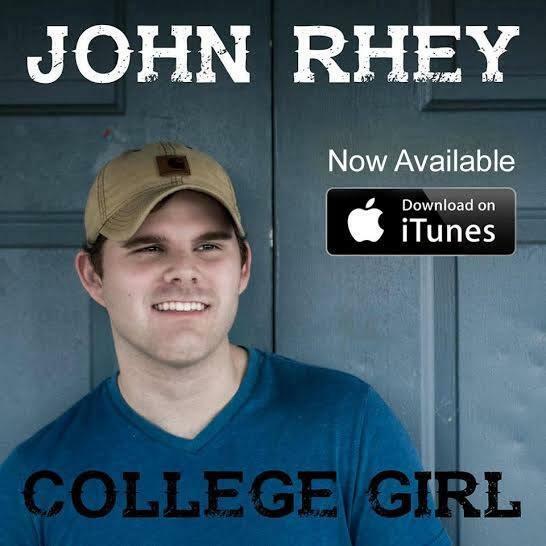 It will be available as a hard copy and will include the debut single "College Girl" (available on iTunes now). Please also download Rhey's current single "Summertime Buzz."